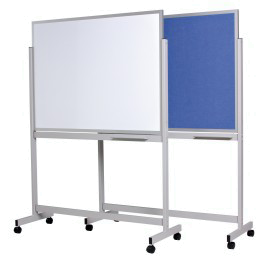 Need a versatile board that you have to be able to move around the room or to another room. Then the Vista Double-sided Fixed Combination on a Mobile Frame is just what you need. Easy to move as required and has lockable castors. You have a choice of 6 different panel surfaces to choose from. 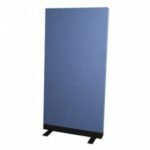 Have Side 1 as a Magnetic Whiteboard (procelain or commerical) and have Side 2 either a Velour Pinboard, Krommenie, Cork or a Chalkboard. If you need a different variation or combination, then just ask us. The Whiteboard surface can be either Porcelain or Commercial. The Chalkboard surface is made from Porcelain. All 3 surfaces will accept magnets and magnetic products. The Velour Pinboard is made from Vertiface Velour with 38 colours to choose from. 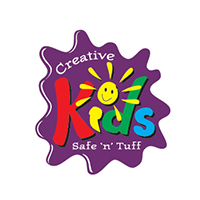 The fabric is pinnable and velcro compatible. Krommenie is a substainable cork product. 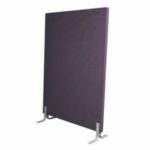 Vista Fixed Mobile Combination boards are double sided Metallo Trim boards with mitred (square)corners on a mobile fixed frame. 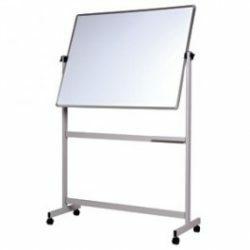 A double sided 300mm pen tray is also included.